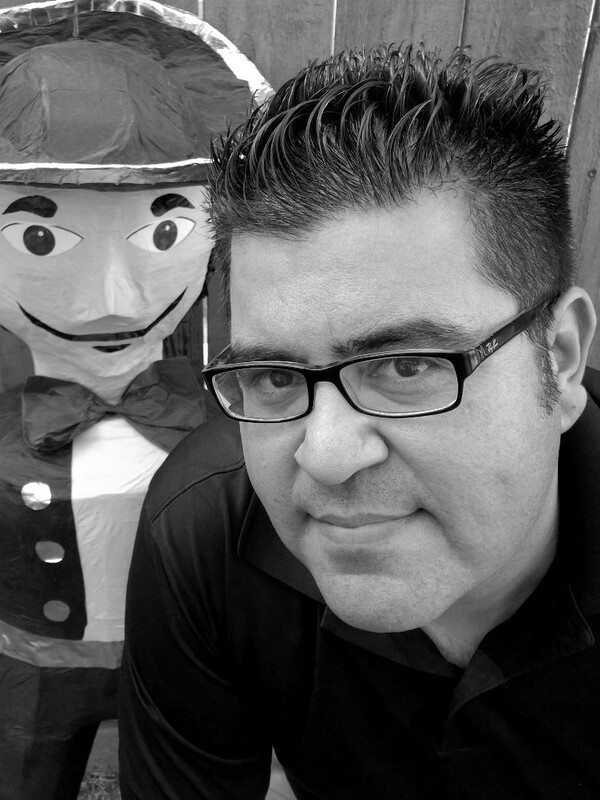 Born and raised in East Los Angeles, Marco A. Vasquez received his MFA in Creative Writing at California State University, Long Beach. An award winning playwright, he is also the author of several poetry chapbooks, including As We Go Along, which was edited by Gary Soto as part of his Chicano Chapbook Series. His first novel, Steven Isn’t Normal (Floricanto Press), is a recent recipient of an International Latino Book Award.